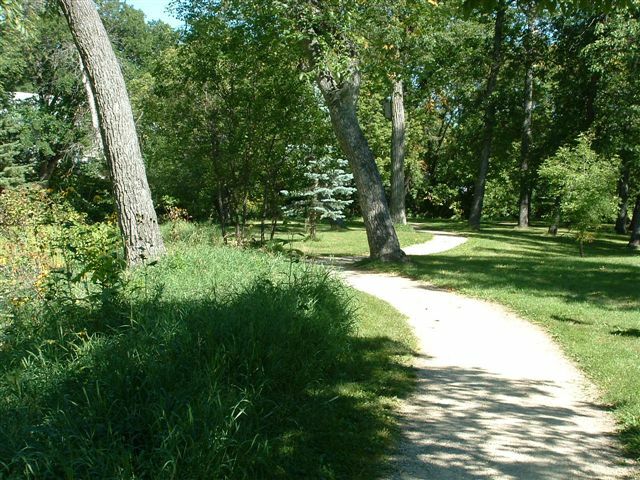 Vermillion Park features over 200 campsites, picnic sites, playground, wildlife, 3 km of lit trails, and an on-site camp host who is present 24 hours a day during the summer months. Vermillion Park is OPEN and has just completed some amazing renovations! Vermillion has upgraded the beautiful forested walking trails, received electrical upgrades, installed new water lines and there is now a brand new splashpad open throughout the summer as well as an accessible playground for kids! In summer of 2013 Vermillion added an all new, accessible shower and washroom facility to better serve users of the park! There is also an all new covered picnic area to get out of the weather when you need to. – No refunds. 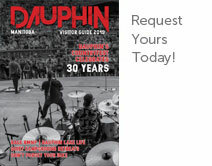 Special considerations for refunds must be referred to the General Manager of Dauphin Recreation Services. – Weather permitting, camping opens May-long weekend. – New washrooms and showers will be open. – Only one camping unit is allowed per campsite. – Shuttle service Countryfest stops at the campground.